Its been awhile since we have provided an update on the house. This week Kristen met our Site Manager, Simon, on site for some plantation shutter measurements and to get an update on progress. Things have been progressing well and looks like we can finally say we will have handover NEXT MONTH !!! (assuming things keep going well). Last time we saw a lot of the plumbing happening. This time around we have seen a lot of the electrical fitoffs being done. Many of the powerpoints, tv aerials and data points have been installed. All the light fittings have been done including the light bulbs. 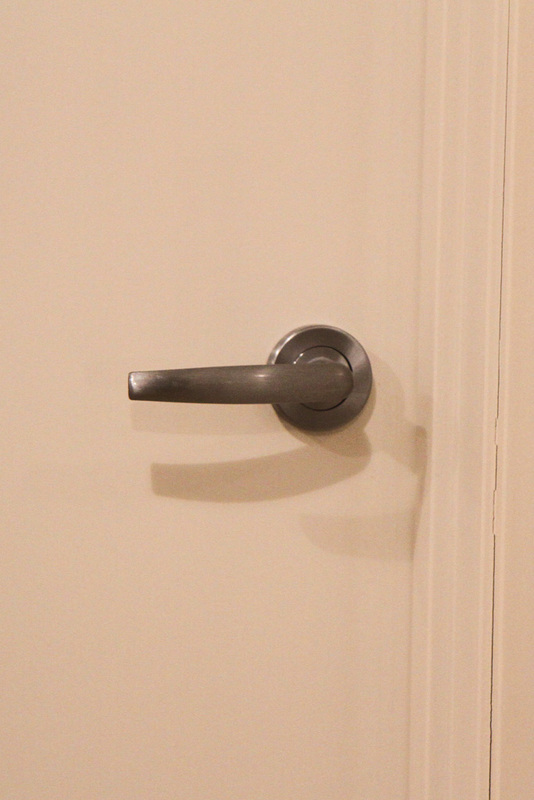 Many of the door handles have started to appear and the robes now have mirrored doors installed and fitted out with rails. Also the windows have been cleaned and the fly screens have been installed. We are looking forward to replacing the light fittings with LED downlights and last weekend we have started to visit some lighting stores – we will need to purchase around 84. That’s a lot of downlights! Sitting Room – Kristen loves the feature wall! 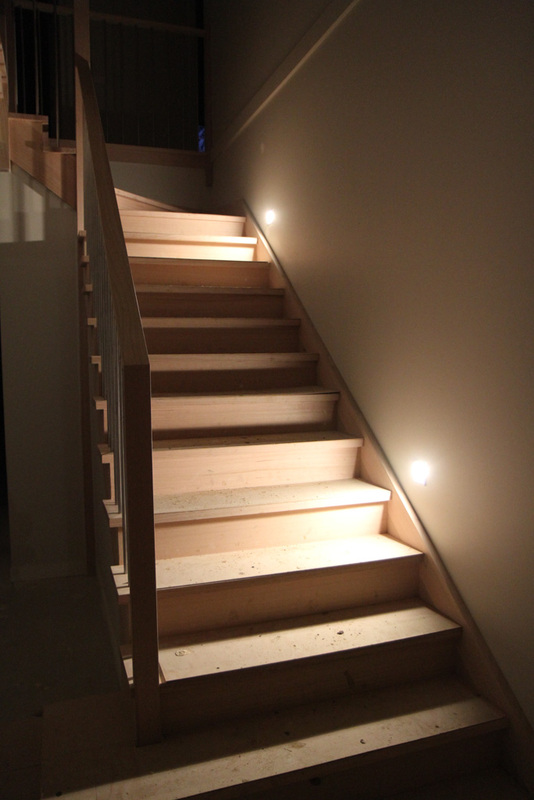 During the electrical appointment we weren’t sure if we should got with 2 or 3 stair lights. In the end we went with 2 and we are more than happy with our decision. A powerpoint in the kitchen needs to be relocated due to it being in the way of the glass splashback. 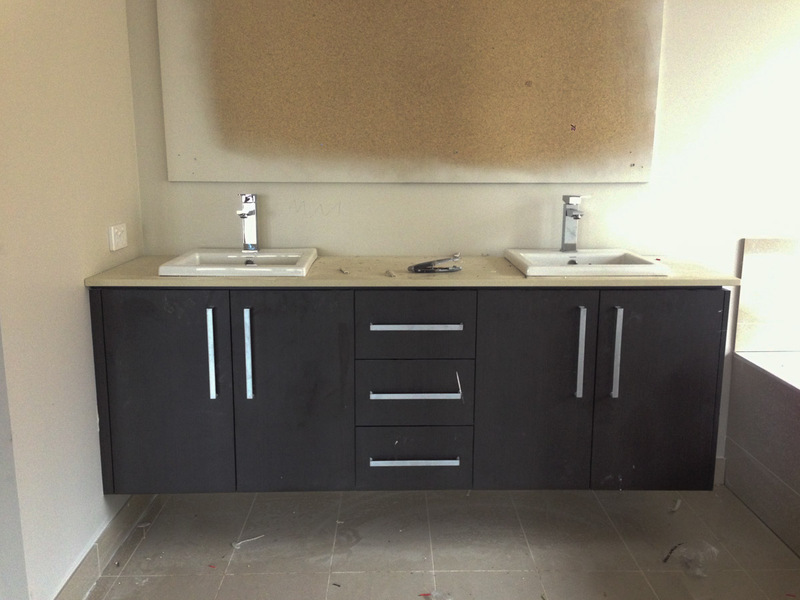 Laundry splashback still needs to be completed – looks like not enough tiles were ordered. It’s really great to see things progressing well. Floors should start sometime next week. Most of this week has been internal work. 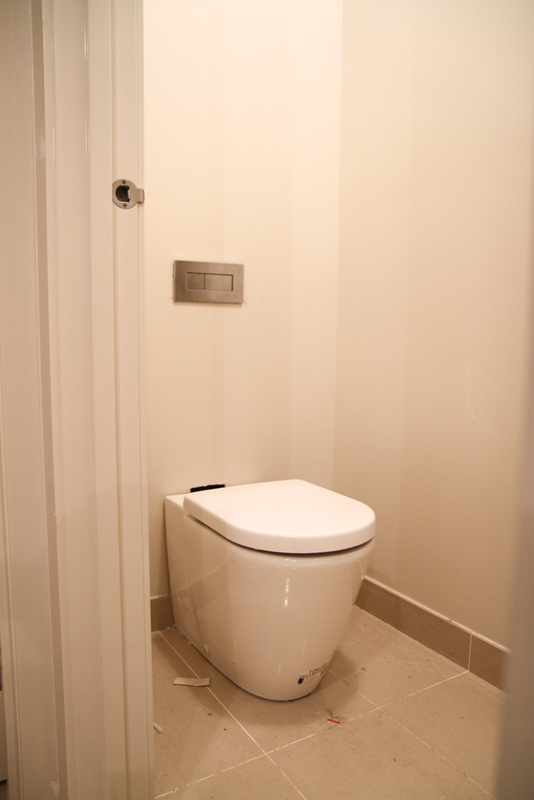 The plumbers have been busy fitting the showerheads, taps, toilets, bathtubs and basins. The bathrooms are now slowly looking more and more complete. The electricians have also been busy fitting off the light switches, ceiling light battens, powerpoints, exhaust fans and smoke detectors. 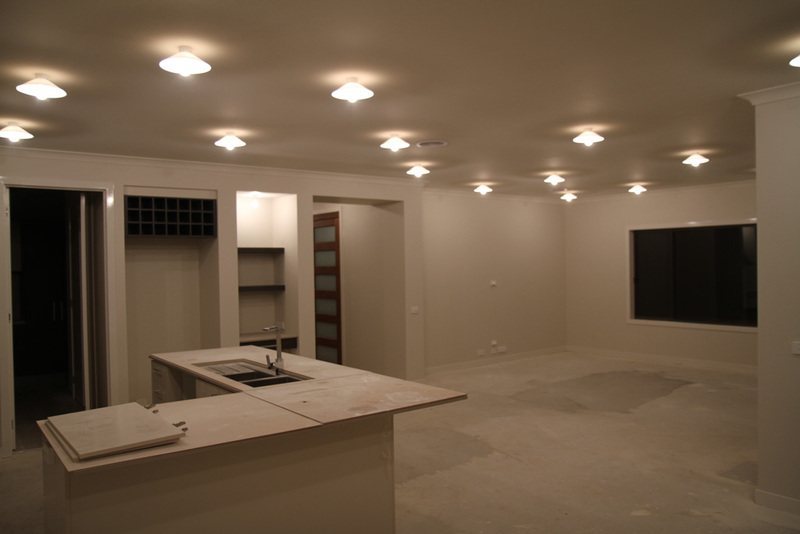 We added a lot of additional light points throughout the house for future downlights, and as a result the ceiling is littered with numerous Unsightly Fixed Objects (UFOs), also known as Conical Shades that comes standard with each light batten fitting. These will look much better when we replace them with downlights. It’s been great to see the fit offs progressing well. We have been spending a bit of our time looking at curtains the past few weeks and today we went to Dollar Curtains in Doncaster to finalise our selections. They will take 6-8 weeks to produce which is why we wanted to order them now – they should be ready around the same time we get the handover from Metricon. We have been pleased with curtains and prices from Dollar Curtains in the past. The folks at Dollar Curtains, in particular Robyn were great – they were very friendly, helpful and thorough. 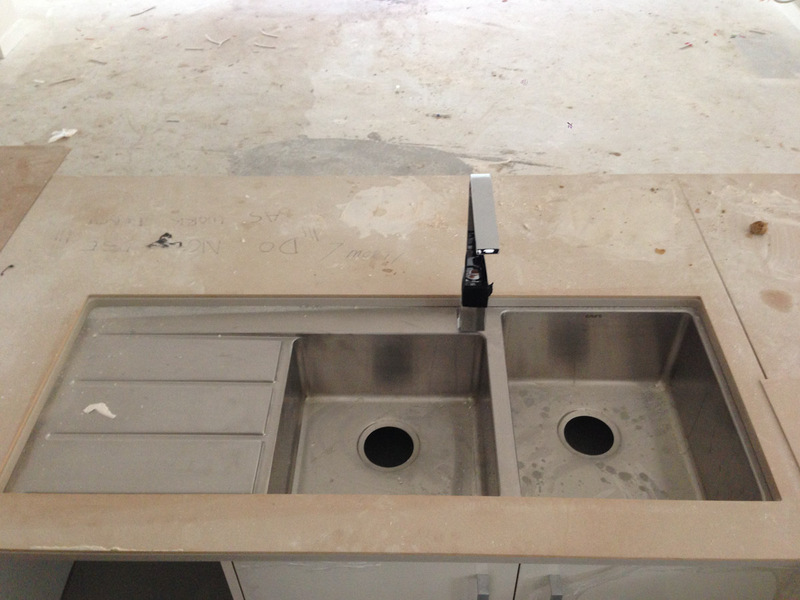 Monday saw the start of the plumbing fit offs including toilets, taps, bathtubs and basins. The electricians have also been around to do some of the electrical fit offs. Due to structural elements of the house we have had to shift a couple of the powerpoints to another location. 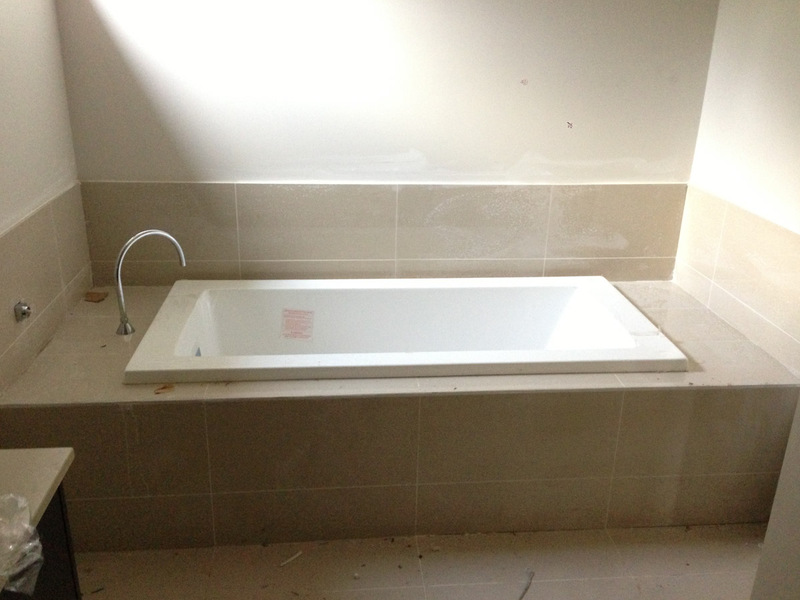 Tiling is almost complete – the laundry splashback is the only remaining tiling yet to be completed. 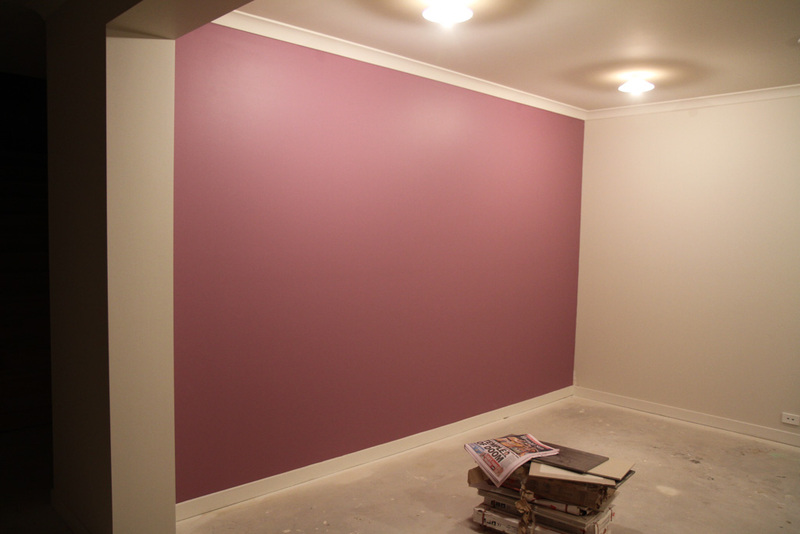 The majority of the painting is done – the painters will be back towards the end to do the touchups. We have been getting various people asking about the electrical prices in preparation for their electrical appointment. 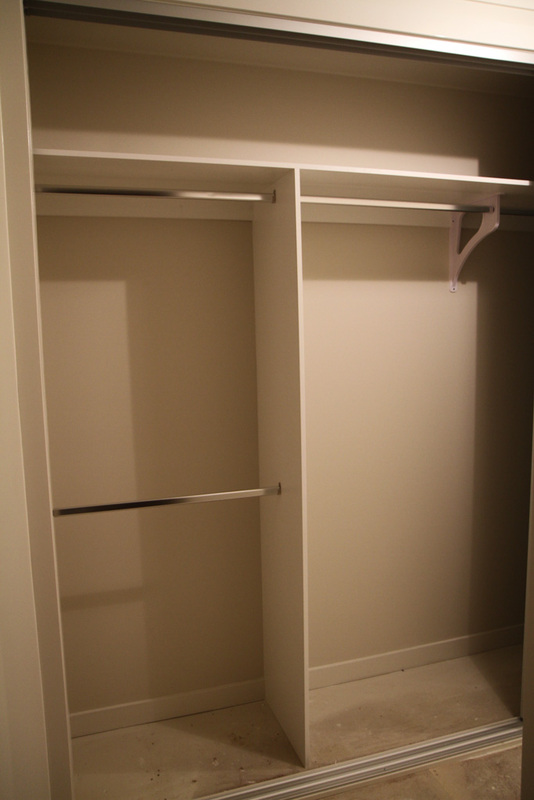 The provisions provided in the standard Metricon price is very basic and it’s easy to spend $8000+ during your electrical appointment to add/upgrade items to something that is suitable to your standard of living. 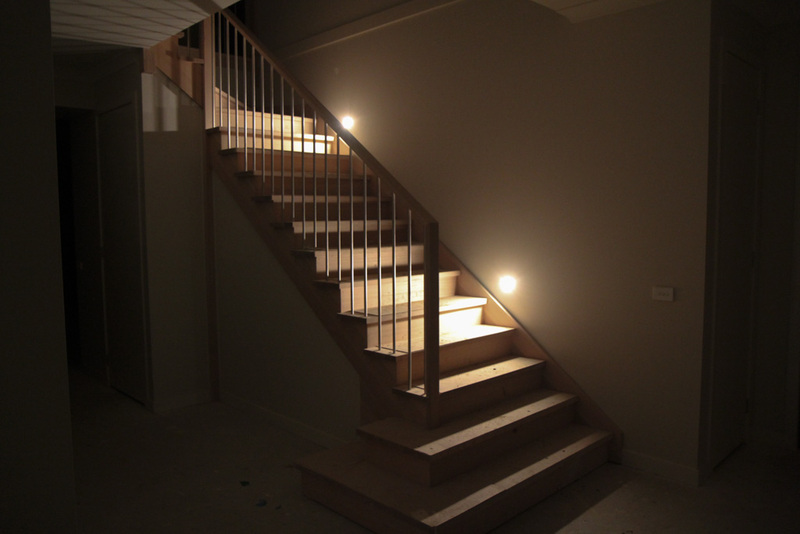 You may also find our blog post about our Electrical Appointment useful. Here are the prices based on our appointment back in February 2012 (prices may changed since then). We didn’t bother with internal light fittings, we will do this post handover as you will have a better selection. 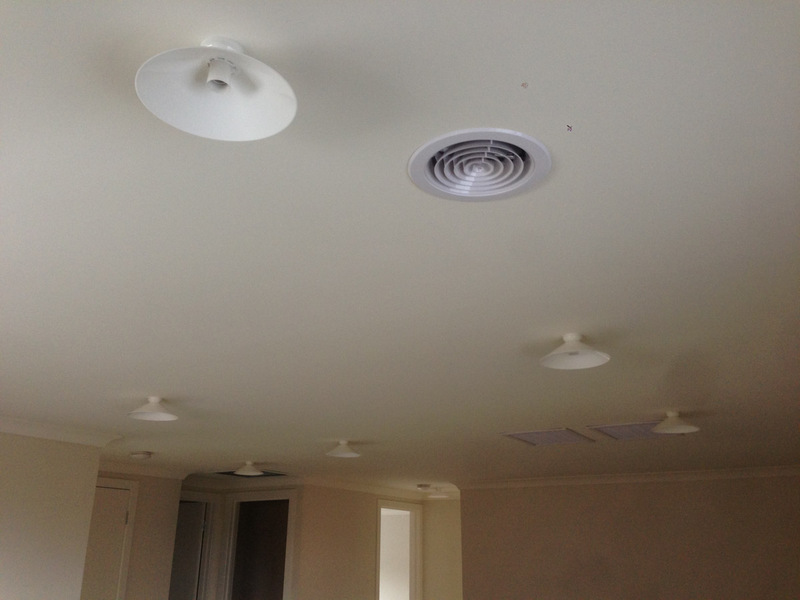 For some comments about downlights see our Electrical Appointment post. 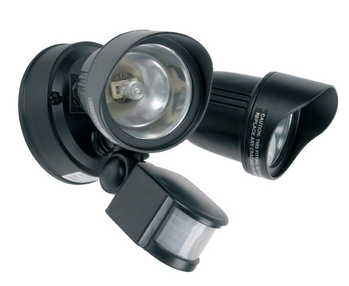 2 x 75W G9 HALOGEN (DG9602CS) External Floodlight. When looking at your powerpoint needs, think about areas where you can conceal stuff eg. having dustbuster powered inside a broom cupboard rather than out in the open. If you put up Christmas lights, you may want to consider some external powerpoints. 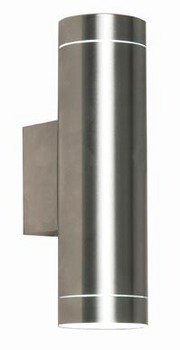 House price does not include TV antennae – you will need install this yourself after handover. Heating an Cooling – this depends on your house size and what system you go for – quote. Yesterday we received an email from our CSC, Karen, with our final contract plans (pleasant surprise). It is very exciting to get the plans as we now can review what all the internal elevations (bathrooms, laundry, kitchen etc) will be like. It is starting to feel more real now that we are getting towards the end of the contract phase. 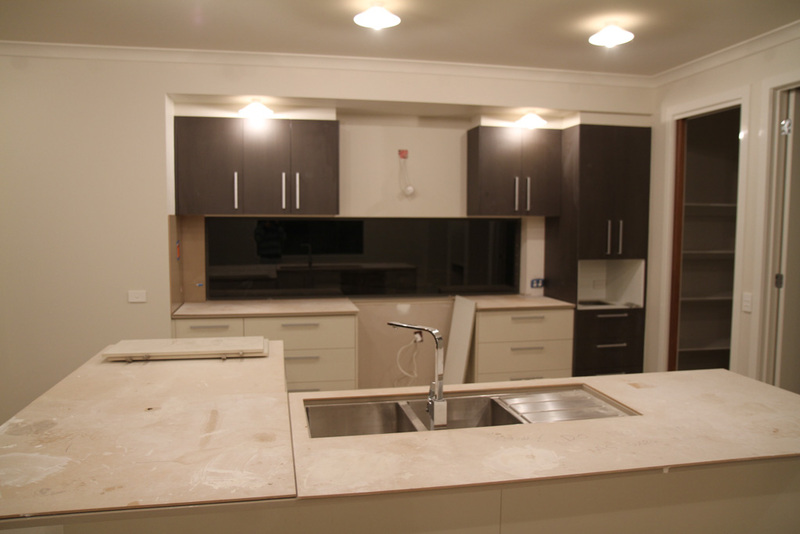 Last weekend we took the Habitat Group plans from our electrical appointment and walked through the Greenvale Nolan display home to ensure what we have planned on paper will actually work for us. We found this excercise really valuable as we picked up a few improvements such as relocating switches and powerpoints to better locations. We marked up the electrical plans with the changes and submitted them today. In other news we have also had the block decontaminated and cleared of any asbestos. We organised Adrian from Asbestos Audits to come and clean the site and also provide us with an Asbestos Clearance Certificate which Metricon required before any builders could step on site. Adrian was really efficient and got the site cleared up which thankfully resolves the unwanted setback we had been facing. 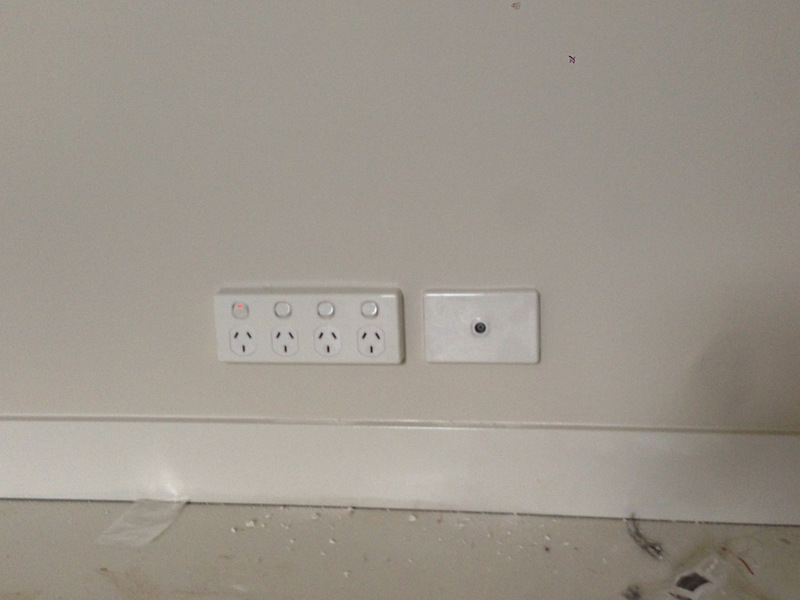 On Tuesday this week we had our electrical appointment at Studio M with Nathan from the Habitat Group. A day before the appointment we asked to get a price list of the various selections only to be advised that they had apparently emailed that out 2+ weeks ago. For some reason it didn’t get to us. It would have been nice to have received it earlier. Nevertheless, we did eventually get a copy which we were able to review the night before the appointment. Light (including downlights) and switch locations (incl. 2-way, 3-way switches). 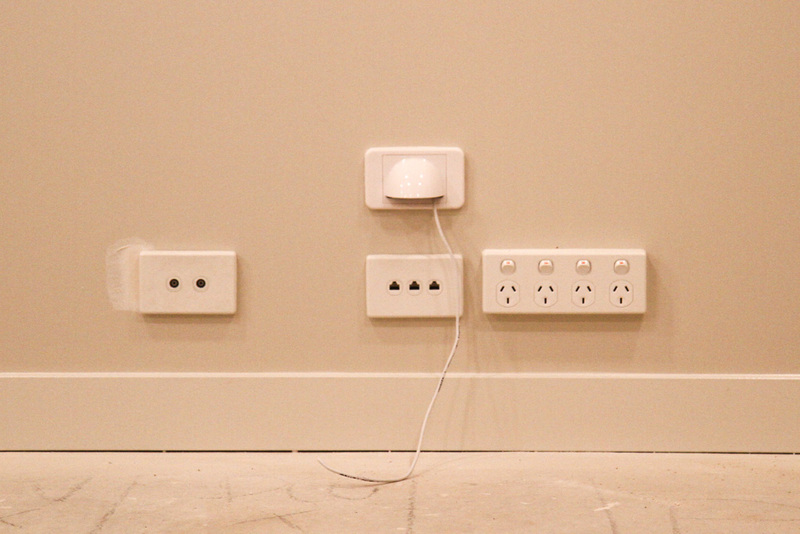 Data points, powerpoints, tv points and external junction boxes. Nathan went through our floorplan with us room by room, starting with the ground floor and captured our requirements using a computer program called Clipspec. Nathan was great and made the process quite enjoyable. We were allocated 6 hours for the electrical appointment, but we completed it in under 4. 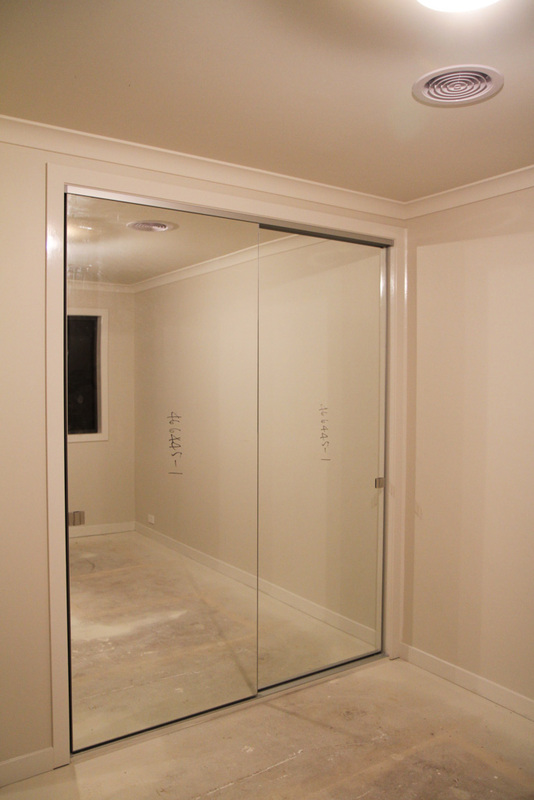 Our preparation beforehand had really helped and allowed us to be fairly decisive about what we wanted. Prior to our appointment we had looked at a number of other people’s electrical plans and read a lot of blogs to pick up on other people’s handy hints and ideas. ie. two/three/four way switches, external junction boxes, placement of switches and some slight house plan design challenges that impacted on some of these things too which needed consideration. Aside from our airconditioning, our lighting was our big ticket item. In order for our house to meet the 6 star energy rating we can only install either compact fluorescent or LED downlights. 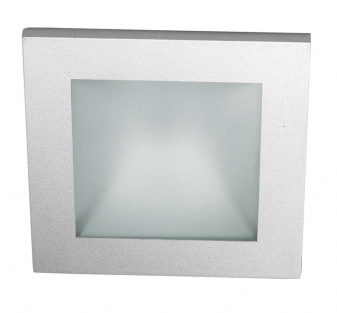 The LEDs are more energy efficient and brighter. The compact fluros are cheaper but take a while to warm up and are not as bright. They can be replaced with halogen bulbs down the track (or after handover) whereas the LEDs need a different transformer. so things add up pretty quickly. Hmmm, decisions, decisions. We have added a lot of double powerpoints throughout the house. We have positioned the points based on how we think we will furnish the rooms as well as ensuring we have points on either side of each room opening (eg doorways) to give us a bit of flexibilty should we change our minds. We added a single powerpoint to the broom cupboard in the laundry for a dustbuster and another in the ensuit vanity cupboard so we can hide things away (eg electric shaver charger) and keep the benches a bit tidier. One thing we found quite amusing was in relation to the 6 Star energy rating. We are adding four nice feature lights to our facade but were advised that these will have to be connected to a sensor, an extra $105 dollars later thankyou very much. On the bright side (haha) we think that in actal fact this is probably a good thing from a security point of view. Much of our thinking has also included future proofing the house. For example, we have included two datapoints (for tv and multimedia device) in pretty much every room where we think we might put a tv at some stage in the future. All the data cabling is going to terminate to the storeroom under the stairs where we (well Chris) plan to install computer gear, ADSL modem, WiFi and network switches. 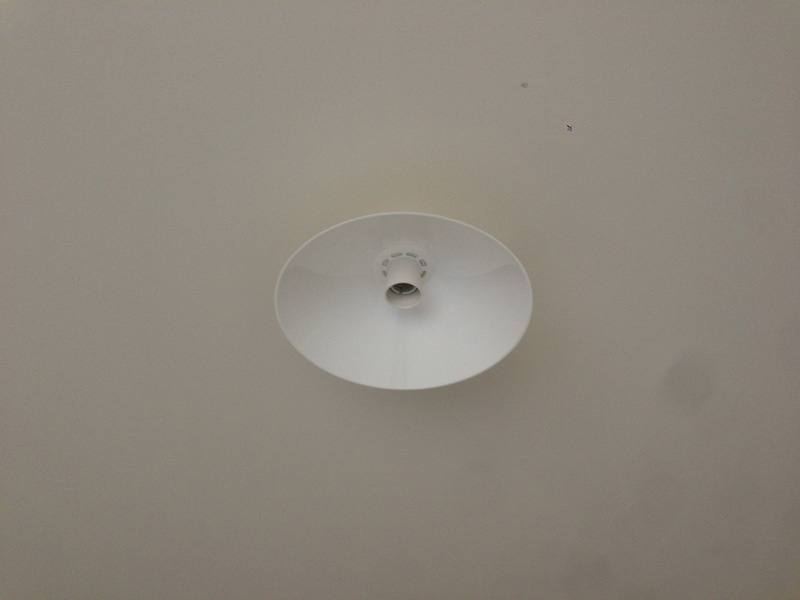 We also included a powerpoint and a network connection in the roof for a Wireless Access Point (WAP) to boost the signal on the first floor if needed. Unfortuantely we haven’t got the details and price for our refrigerative cooling yet as this couldn’t be quoted on the day and has to be done at Habitat Groups’ head office. Hopefully we get it soon so as it is a BIG ticket item and impacts on our overall budget. Here’s hoping that it comes in under what we have estimated. 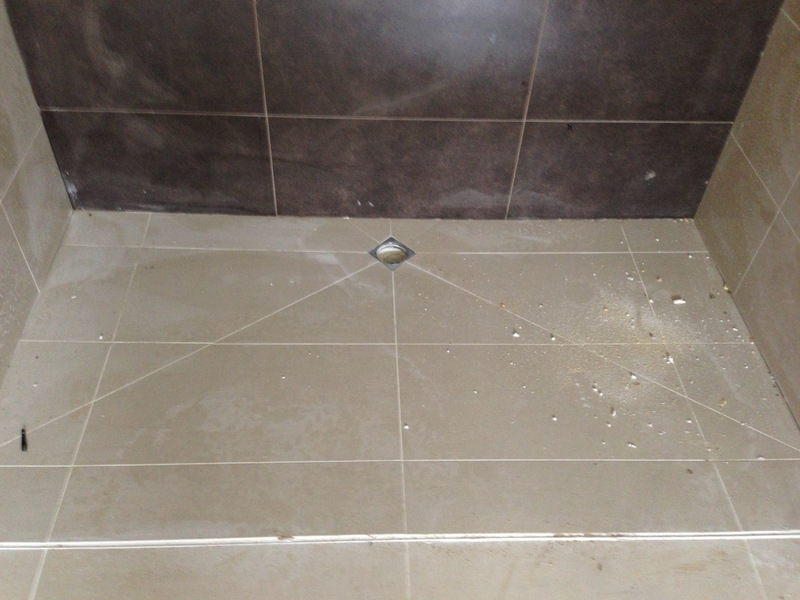 The only remaining selection appointment is to pick our tiles at Beaumont Tiles. Phew, almost there. 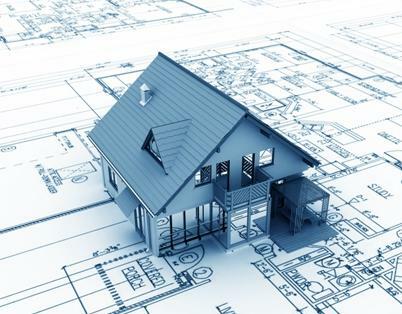 We’ll post our electrical plans and selections soon.